Beachbody® and all related trademarks are owned by Beachbody® , LLC. All Beachbody® Apparel and Footwear Product is developed and distributed under a global license from Beachbody® , LLC by GLOBAL BRAND PARTNERS Pte. Ltd. 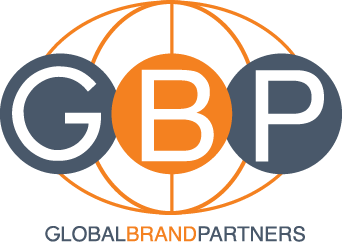 Founded by industry veterans Killick Datta and Peter Koral, Global Brand Partners Pte. Ltd. (GBP) designs, develops and markets innovative performance and style driven apparel, footwear and accessories for men, women, and children, for distribution globally.